Subscribe today to receive all six issues of Ink Pellet for the coming school year. SAVE 33% – reduced price for subscriptions for a limited period! NOW just £20 per year (normal price £30). 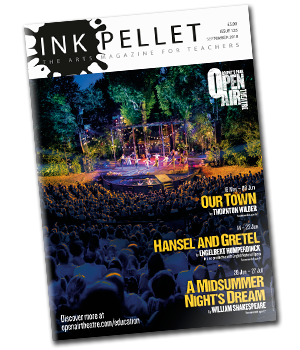 We know that Ink Pellet – the arts magazine for teachers – is quickly snapped up in staff rooms, so subscribe today to receive your own issue! 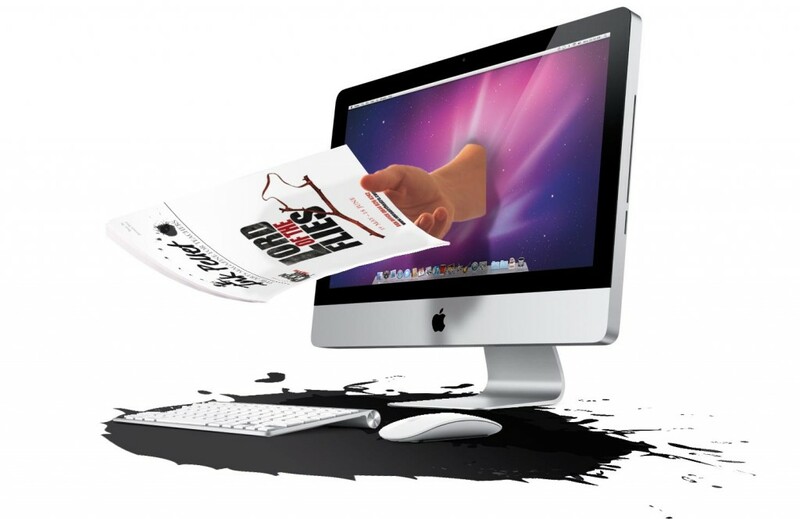 OFFER: Additional print subscriptions delivered to the same school/college available at just £10 each! * 33% discounted offer available for all subscriptions placed by 1st June 2019. CLICK HERE: Ink Pellet data update & subscription form to download the subscription form and to update your staff contacts.